For the past several years, as part of the Traffic21 initiative at CMU, we have been working on real-time optimization of traffic flows in urban environments. This focus has led to the development of an adaptive traffic signal control system called SURTRAC (Scalable Urban TRAffic Control). Surtrac was first pilot-tested on a 9-intersection traffic network in the East Liberty neighborhood of Pittsburgh in June 2012, achieving reductions of 25% in travel times, 40% in wait times and 20% in emissions. 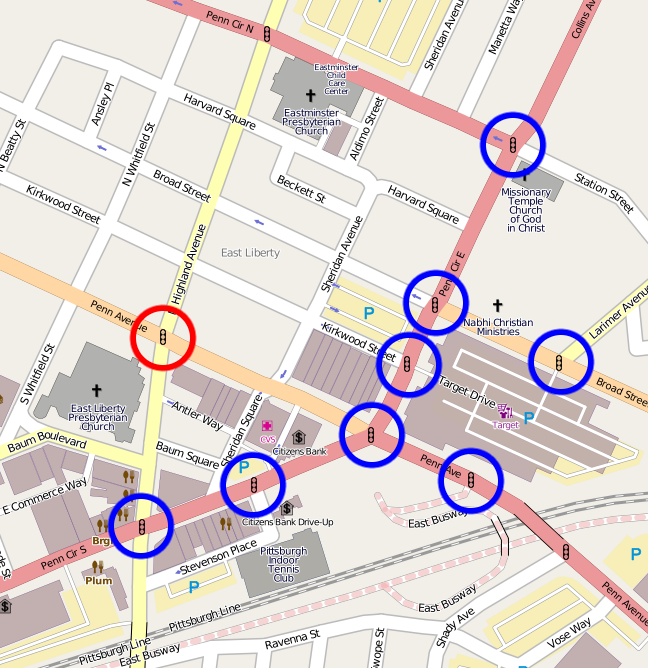 This deployment has since been expanded several times and SURTRAC currently controls a network of 50 intersections in the Pittsburgh East End. Our current research has three broad themes: (1) sensing and optimization of multi-modal traffic flows, (2) integration of real-time adaptive signal control with emerging connected vehicle technology, and (3) self-monitoring and prediction of traffic congestion via ubiquitous low-cost sensing. 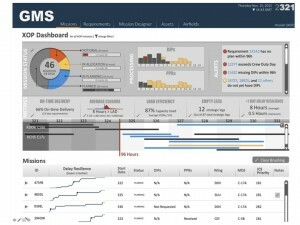 As part of the Global Mission Scheduling (GMS) research and development project, funded by Air Mobility Command (AMC) through the sponsorship of the Air Force Research Laboratory (AFRL), we are developing scheduling algorithms to support human planners in their effort to efficiently allocate resources to airlift requirements. 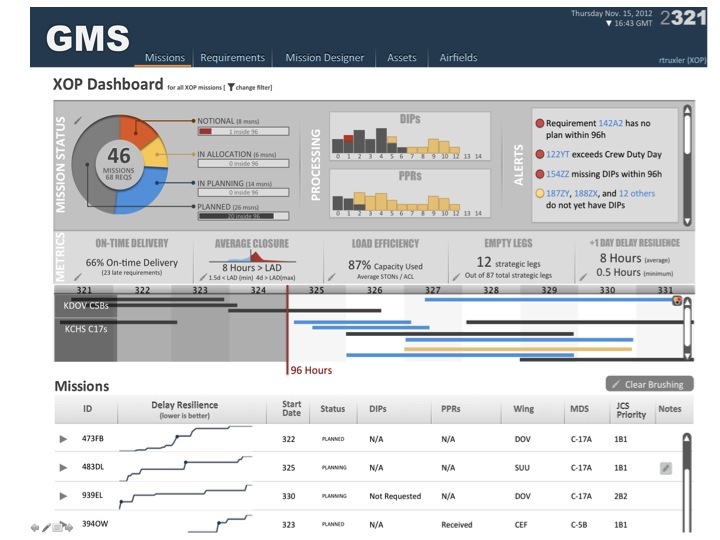 The GMS scheduler relies on incremental constraint-based search and optimization procedures to generate, extend and revise detailed schedules for the airlift requirement missions. The scheduler is integrated with complex visualizations of the overall mission plan (implemented by Raytheon BBN Technologies), to assist the human user in making decisions related to mission itinerary, resource allocation, and mission chaining. As part of the DARPA RadioMap program, we are developing a market-based, distributed approach to allocating application tasks to Radio Frequency (RF) devices in dynamic and uncertain environments. 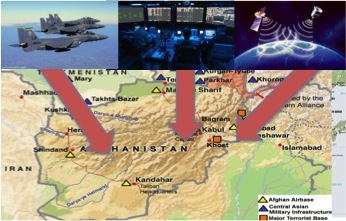 The focus of RadioMap is to increase RF situational awareness by employing a heterogeneous sensor network, whose constituent devices include RF receiver/transmitters deployed for other purposes such as tactical radios, using an approach that facilitates extension of the network to incorporate additional device types and to support additional Electronic Warfare/Intelligence, Surveillance and Reconnaissance (EW/ISR) applications. Specifically, we are developing the Task Manager component of the MARTI system, which is a middleware layer that allows applications to task RF devices within the given constraints of the primary missions running on the devices. The key technical ideas in this research are the use of task templates to encode the structure, constraints and allocation strategies of various RF tasks, and the development of generalized distributed, market-based task assignment and coordination strategies. 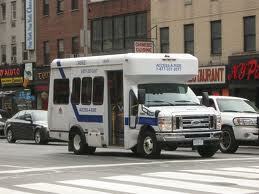 The goal of this project is to increase the effectiveness of paratransit service providers in managing daily operations through the development and deployment of dynamic, real-time scheduling technology. 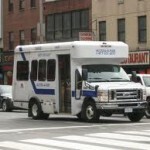 We focus specifically on the daily operations problem faced by the service providers of ACCESS Transportation Systems, the largest paratransit organization in the Southwestern Pennsylvania Region. The core dynamic paratransit scheduling capabilities provide for maintaining situational awareness of the states of current and future trips, for detecting when trips are in jeopardy, and for generating options for rerouting trips in order to improve service. This technology provides a basis for significantly improving customer quality of service, while simultaneously decreasing provider costs and providing the opportunity to offer expanded same-day request service. As part of the Synchronized Constraint-based Optimization, Repair, and Assembly (SCORA) project and in concert with BAE Systems and Securboration, Inc., we are developing algorithms to compute the best plan options that satisfy the desired effects in a distributed, collaborative enterprise. 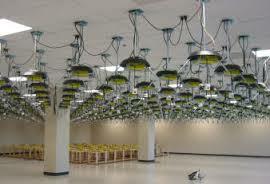 Specifically, we are developing the Synchronized Mission Optimization Service (SMOS) module. The goal of this module is to provide coarse-level joint planning of air, cyber and space missions, by allocating requests to domain planners such that joint effects are optimized and inter-dependent mission requests are synchronized. We are employing an ensemble of search and optimization techniques that rely on a core constraint management infrastructure and on an incremental, constraint-based plan generator. We leverage iIterative repair procedures and incremental constraint-based search to provide powerful mechanisms for building the synchronized mission plans and for manipulating the dynamic constraints that shape them.